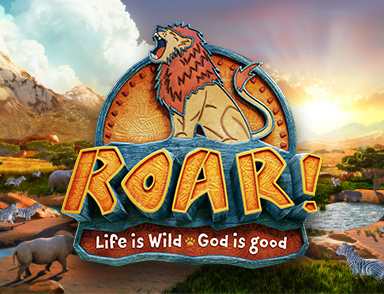 T-shirt and snacks provided (students with special diets are welcome to bring their own snack), all campers must wear covered shoes or sneakers for outside activities, please apply sunscreen before camp. Please complete and return the registration form to Sr. Kathleen in the Fr. Sullivan Center. Youth Volunteers in grades 7-12 are welcome. Please complete and return the volunteer registration form to Sr. Kathleen in the Fr. Sullivan Center. Open to students entering grades 5-8 in September. Each day will begin with Mass and include a service project and group activities. Some of the projects this year include; “Box of Joy” and “A Place Called Hope” as well as local organizations. Camp t-shirt, snacks and water are provided. Please pack a lunch (refrigeration and microwave are available). A camp fee of $25 per student will be used to support daily activities. Space is limited to 25 students. Registrations are processed as received. A waiting list will be created if necessary. Please contact Lori or Cara at 203-453-3496 for more information. To register, please complete the registration form (one form per student) with a check made payable to “St. 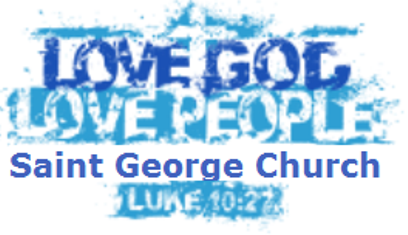 George Church” (Service Camp in the memo field) to: St. George Church 33 Whitfield St., Guilford, CT 06437.